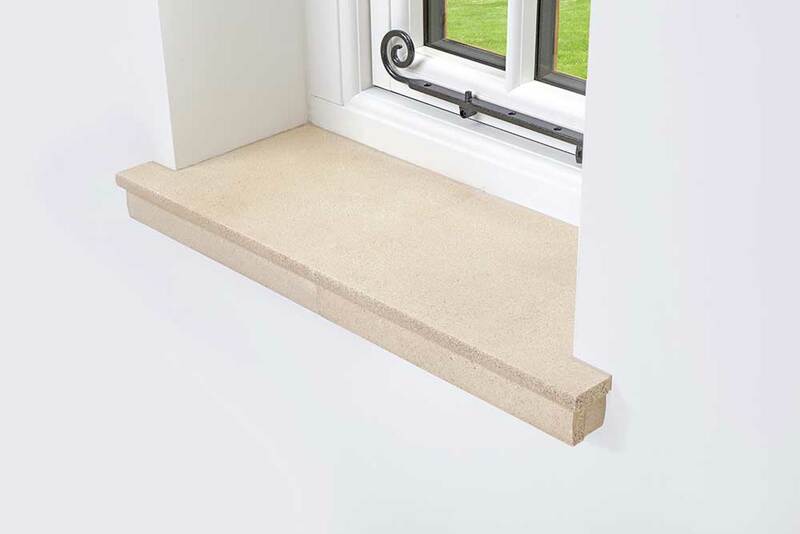 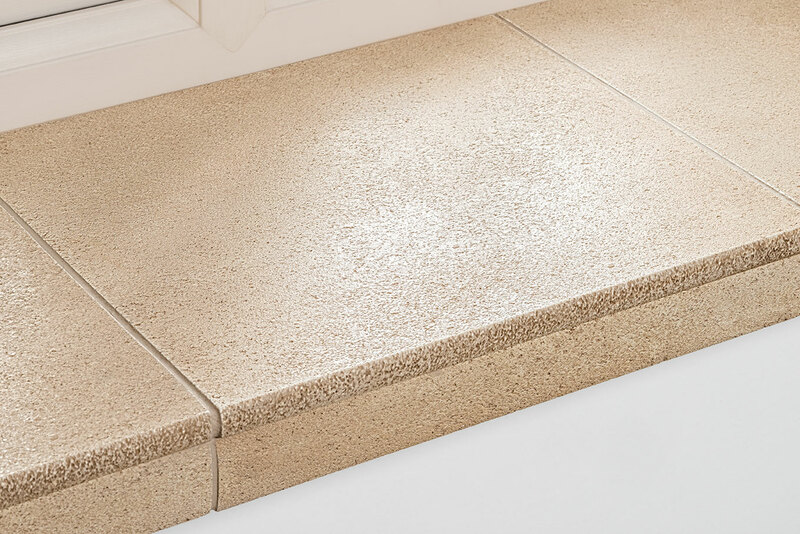 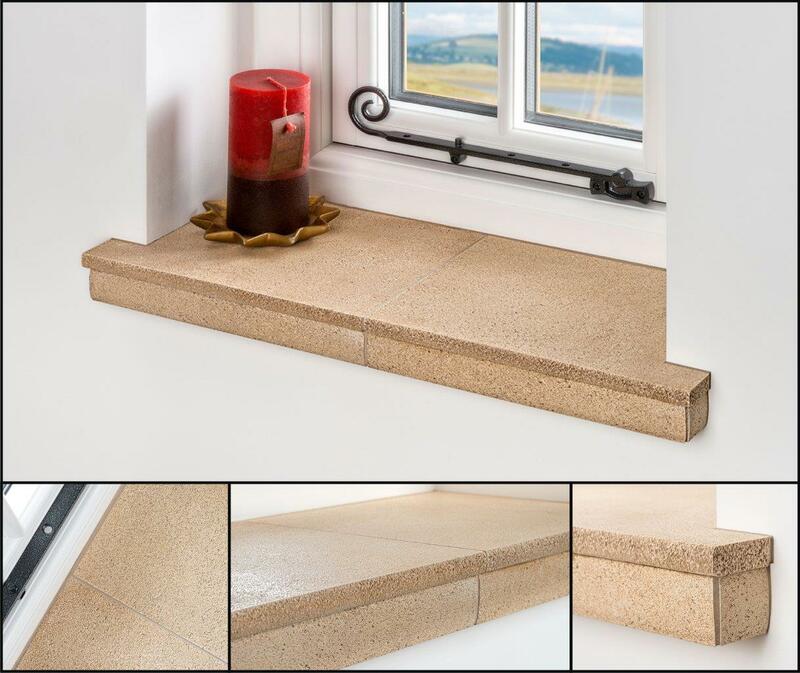 Launching at the FIT Show 2016 in Telford next week, TOPSILL is the latest innovation in window sills. 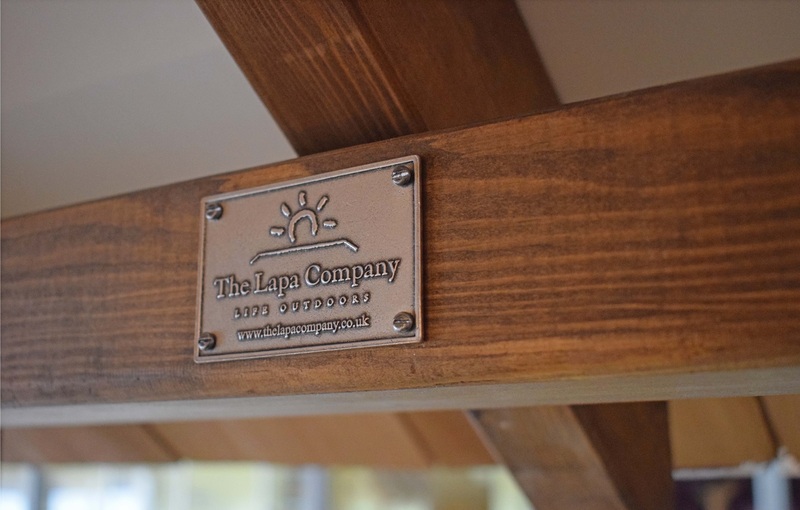 Make sure you don’t miss out on this beautiful but simple cladding system which just clads over the top of an existing window board. 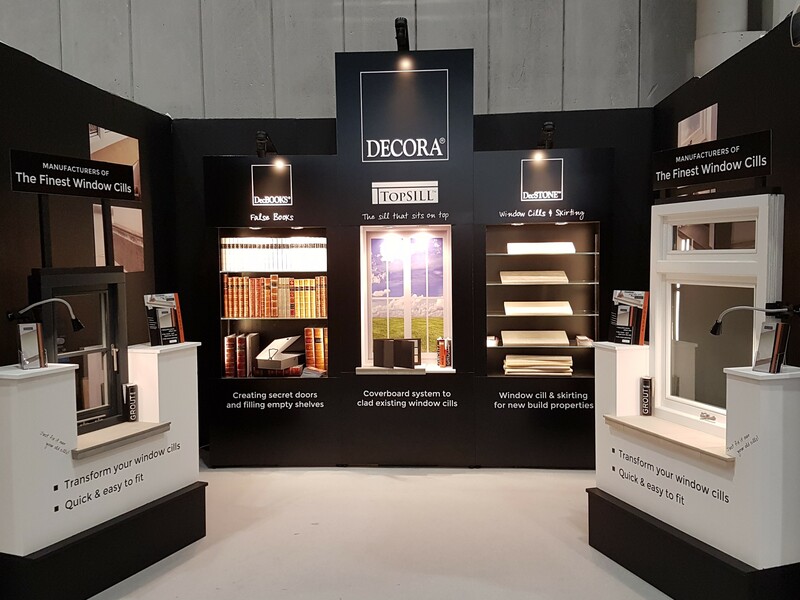 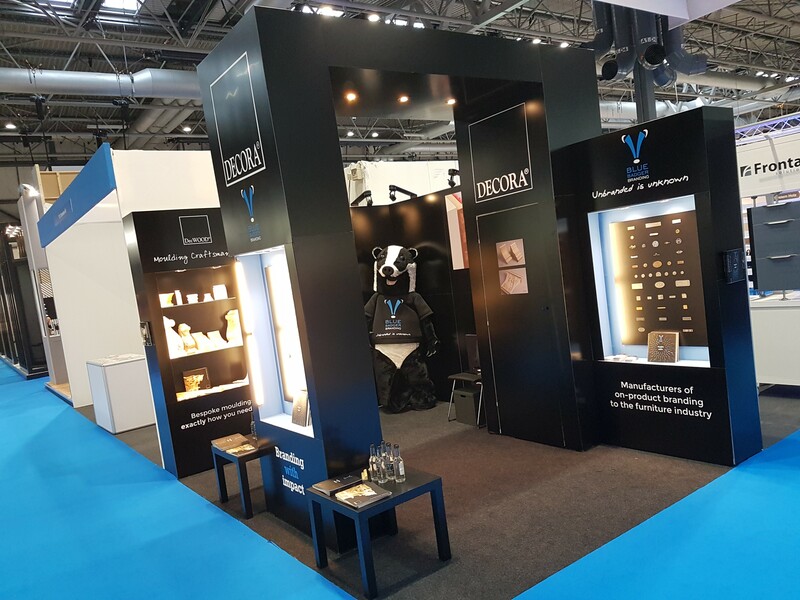 Visit the Decora Mouldings Stand 364 to claim your free bottle of wine to celebrate this exciting product launch and find out more!